and Japanese Buffalo (impressive to see larger electronics districts in Tokyo and Osaka stuttled with so many varied models NOT exported) would be the next best option to buy a foreign model, if you need English manual AND try DD-WRT firmware . 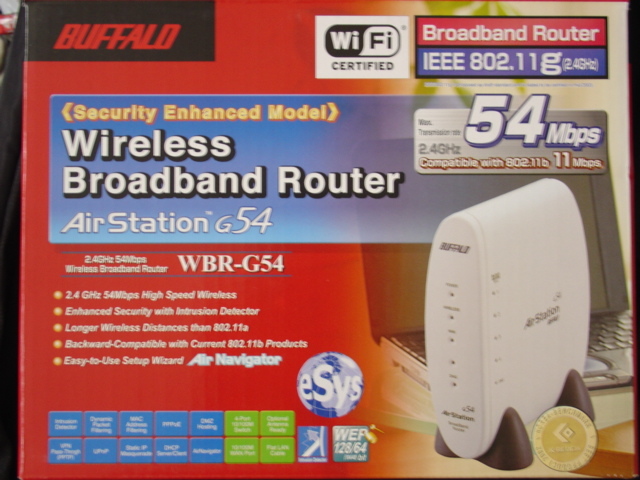 but CAUTION : as some models sold here even with exactly identical model numbers do NOT allow DD-WRT firmware . for local and Chinese makers are constantly trying to squeeze-in, with even cheaper pricing while retaining compatibility (so far OK) AND customer support (not close though). so noteable mention are : Bless information Network‘s Zio, head-quartered in Yeah~ YongSan and more-so Netis Systems‘ Netis Korea, planning a bloody invasion from Gasan Digital Valley (Oops, actually it is “Complex” but as South Korea’s Millennium Silicon Valley : many block-buildings are named so) on the South-Western out-skirts of the Capital . and ipTime has changed history – for the moment at least 3-years : for each now has extensive customer support trying to earn confidence ipTime has amazingly started in a Start-up’s way, when once honorary American and Japanese, not to mention cheap Chinese makers won’t think twice about opening an inquiry post-board on their Korean website ..
absolutely if you are a router guru, only a cloud below the World of Gods, and always looking down at the normal variety of human beings, when you can spend a good portion of work AND daily life tweaking settings on DD-WRT . you definitely need the stronger power and far-reach that only expensive foreign models offer – although may NOT be constantly stable in Korean surroundings . you are a beginner and is about to give up on Korean-only manual and set-up Windows on local Korean brands including ipTime . and here you will be largely left up to you alone if something goes wrong when buy a foreign model or import . support centers of even the most well-known foreign brand is so negligible, I would estimate at 2% compared to ipTime . there-fore you best bet in case of problems would be related local community or fan-base blog . Think you all should try this brand…Its cheap and yes it is ENGLISH/Korean…I know. Aight ! if Mr.Qualcomm says so ..
Wireless Router question. I have tried 3 different american bought dual band wireless routers and they all seem to do the same thing. Restricted upload ability and also a constant dropped connection on 2.4 (cell phone and laptop). Is that an issue here with the american spec’d routers? (moved from general Electronics to where and) noted many times throughout this BLog : wireless routers brought from abroad (so foreign warranties are void) don’t work nor unleash its potential on the Korean Peninsula . even if you purchased an Official Korean import : out-sourced flimsy support here are notorious in leaving you out-to-dry – includes Japanese Buffalo, Taiwanese Asus & D-Link, Chinese TP-Link, American Belkin, Linksys & NetGear – even those that cost more than twice the most expensive local models – understandably as you would want that extra edge missing locally . 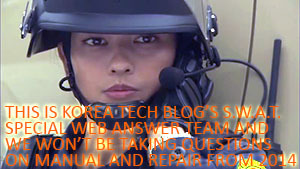 a good sign your foreign router or warranty won’t work in South Korea is by checking whether it has an Official local Korean website, instead of automatic translation from its mother page – most manufacturers mentioned above don’t to-date March 2015.
the reason is unsolved and will not be, as more models come out by-the-year . several conspiracy theories abound, so unless you’re a tweaking wizard it is best to sell yours abroad and buy again a newer model when you return .